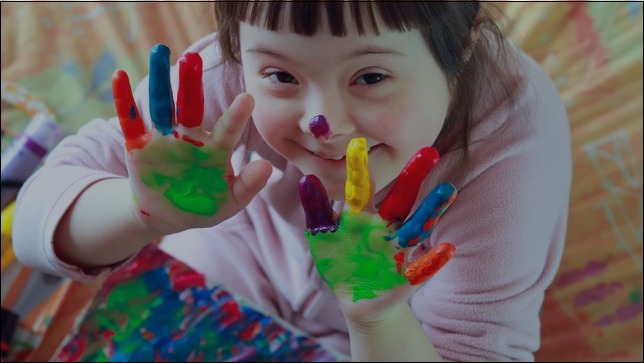 American Advocacy Group exists to provide top quality, affordable advocacy for individuals with disabilities and families with disabled children in California. Our experienced, dedicated staff is here to help you receive the benefits and assistance you’re entitled to, providing step by step advocacy at every stage of the process. Whether you are dealing with federal or state benefits or struggling with a school district to get proper education for your child, we have the expertise necessary to help you maximize your chance of success. Many individuals and families managing a disability are not aware of the wide array of government benefits available to them, or do not know how to apply for these benefits in a way that is likely to succeed. It’s especially hard when you face everything on your own, without a grounding in your legal rights and the procedures used to enforce them. That’s why so many eligible, qualified disabled persons are denied the very benefits they are guaranteed by law. When you choose AAG to represent you, we will hold an in-depth consultation with you free of charge. During this consultation we’ll review the facts of your circumstances and work with you to make a plan to secure your benefits. We can suggest programs you qualify for that you may not know about, as well as identify any areas where research is needed. We can advise you on the application or hearing process and on what documentation is needed. As your advocate, AAG can take care of all of the most frustrating and confusing aspects of working for your rights: we can pull appropriate medical records, fill out lengthy applications, and perform research for you. If your process requires a hearing or interview of any sort, we can be present with you and represent your best interests. As experienced disability rights advocates, AAG knows the law. We’re aware of what state and federal bodies are looking for and we understand how to present your disability or that of your child in the strongest possible way. For adults or families, we can help you apply for In-Home Supportive Services (IHSS). If you’ve already been turned down, we can represent you in your appeal. We understand complicated IHSS guidelines and can help seniors, disabled adults and families with disabled children receive all the benefits you’re entitled to. We can help you apply for Protective Supervision, which grants you an hourly wage for caring for your disabled child or relative in-home. AAG is passionate about equal, appropriate education for special needs children. 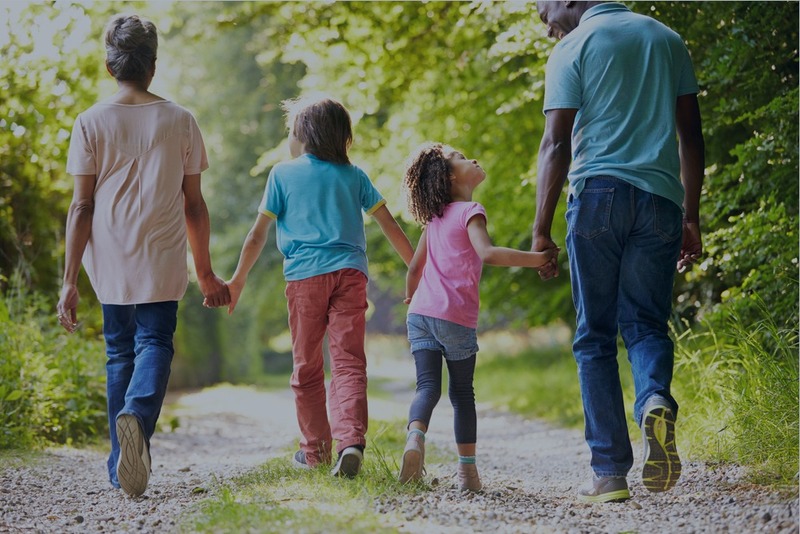 We can join your IEP team, help you choose the right programs and services for your child, advocate for you against an unfriendly school district and even represent you at a Due Process hearing to enforce your child’s rights. Parents who adopt special needs children are eligible for assistance and we can help you secure it. At AAG it’s our honor to help you get all the benefits you are entitled to. We believe firmly that these benefits help offset the financial obstacles to living with a disability and increase the quality of life for all disabled persons. Contact AAG for your free consultation today.